Get ready, get set...and better be fast off the mark 'cos we're dashing in to the next round of schools' Open Days. Get your diaries out and sign up now for this merry lot - and make sure you read our Muddy review to get a good inside scoop before you go. Get ready, get set… and you'd better be fast off the mark 'cos we're dashing in to the next round of schools' Open Days. Get your diaries out and sign up now for this merry lot - and make sure you read our Muddy reviews to get a good inside scoop before you go. 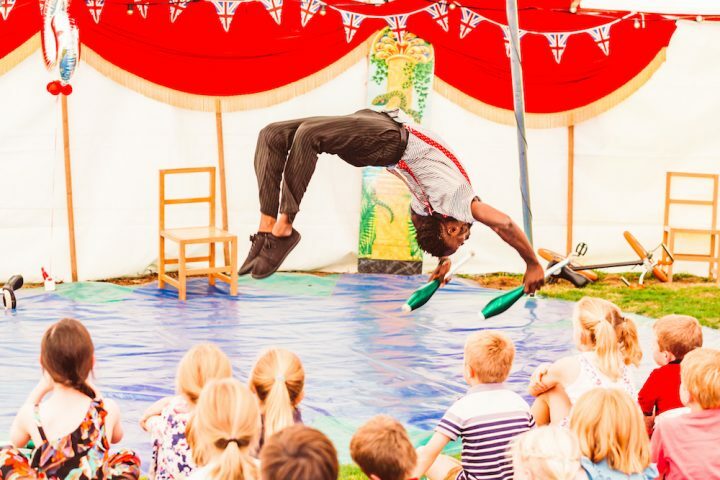 A traditional prep school for ages two to 13, with acres of bucolic grounds, impressive results and lots of old-fashioned fun, Sandroyd sits in the grounds of the Rushmore Estate, a super-sized playground for day pupils and borders. Read the Muddy review here, then go wander and wonder. Sandroyd School, Rushmore, Tollard Royal, Salisbury, Witlshire SP5 5QD. Tel 01725 516264, sandroyd.org. 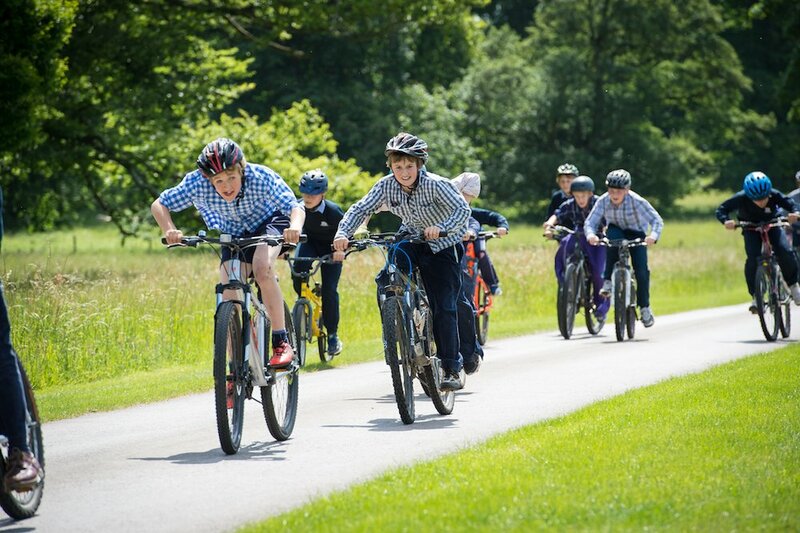 Whopping facilities, modern Swallows and Amazons-style schooling and loads of outdoor fun are all part of the package at this co-ed day and boarding school for ages two to 13. Be prepared to be wowed by walled gardens, forests and a golf course (yes!). Here’s the Muddy review. Sign up now for their Open Morning on Sat 24 Feb and/or the Scholarship Day on Sat 3 March. 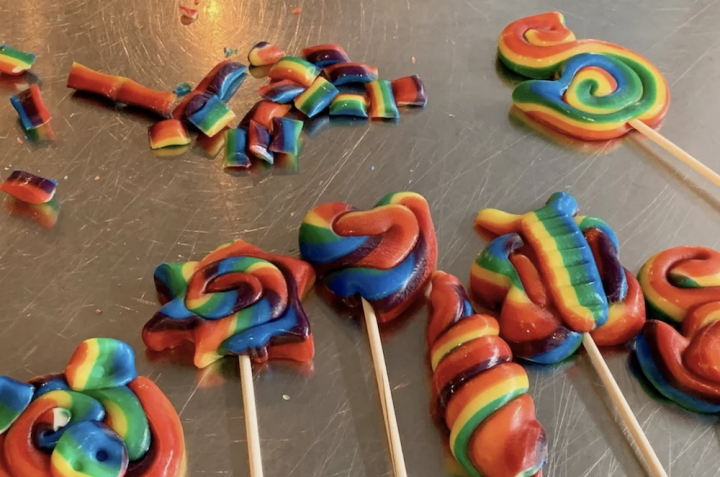 A co-ed day school for pupils aged four to 16, Leehurst Swan is seamless educational proposition which places as much emphasis on academic rigour as it does on laughter. Read the Muddy review here. They are also holding an Open Evening on Tuesday 1 May but we’ll be back with more info on this. 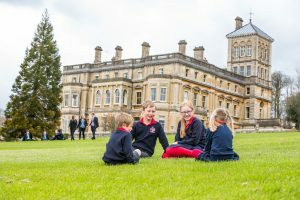 Rendcomb College has a gorgeously small and outdoorsy prep, followed by a whoppingly impressive Senior School. Read our review first and then find out for yourself at their Open Mornings on Friday 23 March. For little ones sign up for their Autumn Forest School (bring a grown up!) on the same day. 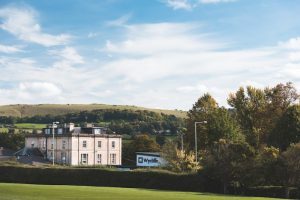 Set in 52 beautiful acres, Wycliffe College on the outskirts of Stonehouse is a day and boarding, co-educational prep and senior school , catering for children aged two (there’s also a nursery) to 18. 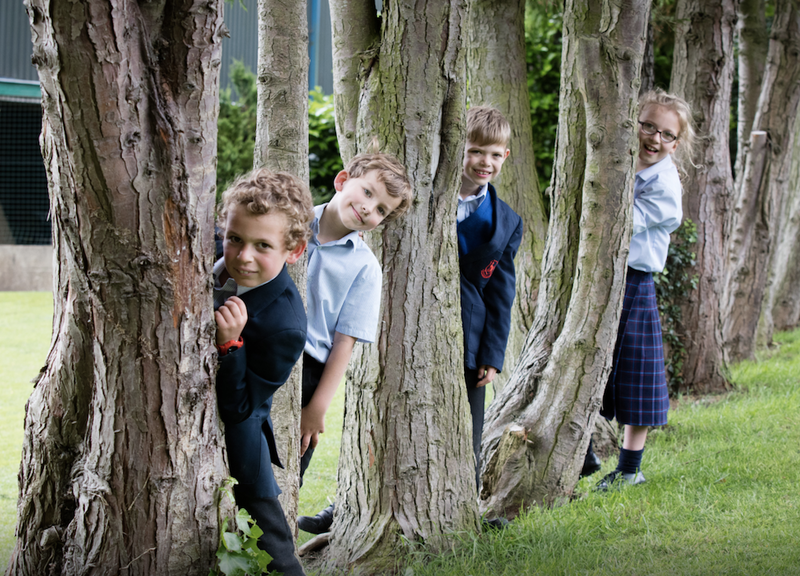 “Pupils are unassumingly confident, self-aware and emotionally mature,” says their most recent Independent Schools Inspectorate and the school is proud of its pastoral care shaping ‘bold and loyal’ young people. Find out more at their Open Morning on Sat 3 March (9am-12pm at the Senior School and 10am-12pm at the Prep School) but you’d better read our Muddy review first! 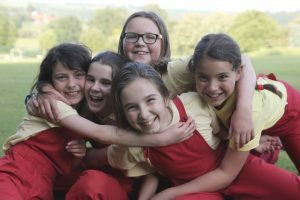 Rising proud above the river Stour and the gorgeous village of Durweston, Knighton House is a haven for girls aged 7-13 (day and boarding) with a Pre-Prep for boys and girls aged 3-7. Check it out for yourself at their open day on 7 March, or wait for our review…Muddy is visiting the school this week so watch this space! 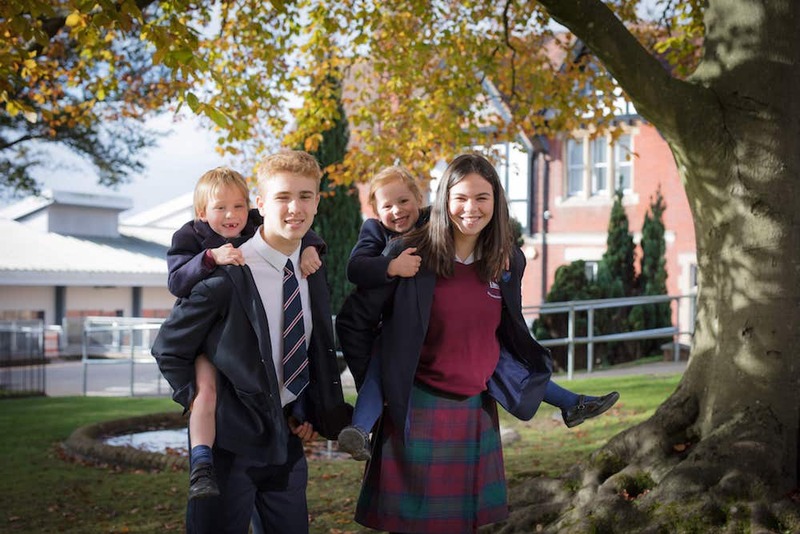 A co-ed, non-selective day and boarding school for ages four to 13 on the outskirts of Salisbury, Chafyn Grove is poised between town and country, giving kids the best of both worlds – along with top-notch academic results and pristine sports facilities. And here’s your chance to have a good lookey-see for yourself. You can read the Muddy review here. That’s all for now but we’ll be back for more after Easter!